It’s time to celebrate Hallowe’en. 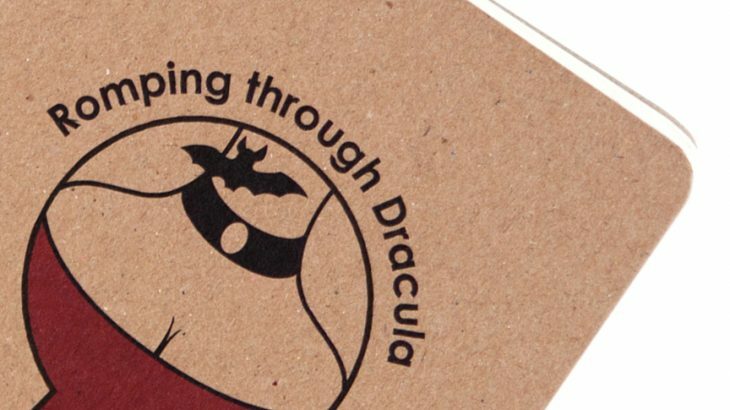 Dracula will be your guide as you get sucked into a world of castles, crypts and climaxes. 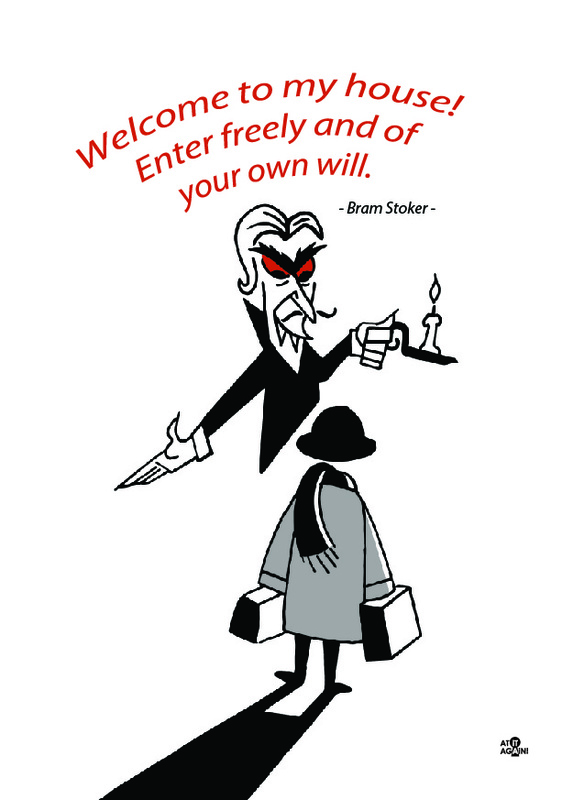 Bram Stoker’s Gothic tale begins with Jonathan Harker travelling to Dracula’s castle in Transylvania. Take a trip to the coastal suburb of Clontarf on Dublin’s northside. See Bram Stoker’s birthplace at 15 Marino Crescent with its blood red door. Jonathan is welcomed to the Count’s castle by a strange elderly man. Enter Dracula’s other castle in Clontarf, with its labyrinthine corridors that take you to the Castle Graveyard magic show. Watch your step. Trapped in the castle, Jonathan comes across Dracula’s book collection. Go back in time at Marsh’s Library in Dublin. The atmospheric interiors of Ireland’s first public library is where Bram Stoker unearthed books on Transylvania. Back in England, Dracula’s servant Renfield has strange eating habits. See the collections of flies and spiders in Dublin’s Natural History Museum. This Victorian building is where Dracula has his day job in the Gothic television series, Penny Dreadful. Professor Van Helsing is a doctor who happens to know a lot about vampires. Visit Bully’s Acre in Kilmainham, Dublin’s oldest graveyard. It was a popular spot for body snatchers to supply the medical profession with corpses. At the book’s climax, Professor Van Helsing enters the castle to seal Dracula’s tomb with holy wafers. Creep around the crypts of St Michan’s Church in Dublin and discover the mummies. Revive yourself with a hot whiskey to bring yourself back from the dead in this original Victorian pub in Dublin. Bram Stoker, Dracula, Dublin Trip, Events, Irish Writers Books, Bram Stoker, City guide, Dracula, Dublin, Famous Irish Writers, Halloween, Irish Literature, Romping through Dracula, Victorian. permalink.